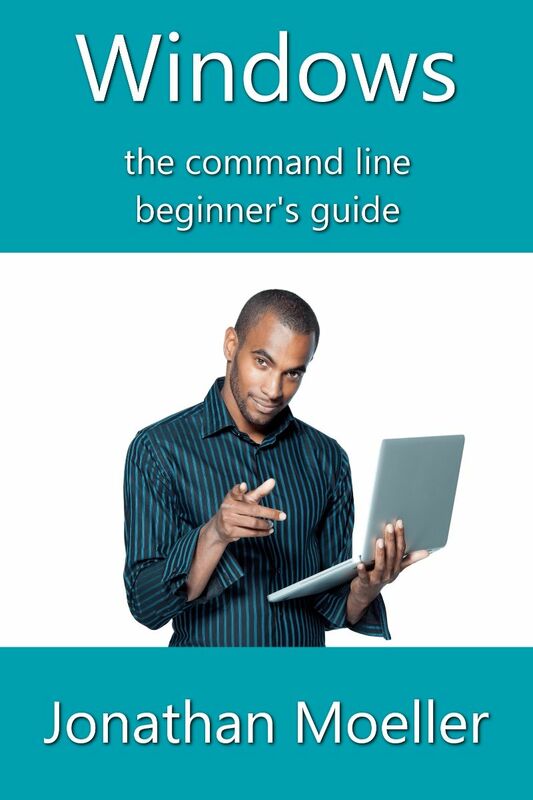 The Windows Command Line Beginner’s Guide gives users new to the Windows command line an overview of the Command Prompt, from simple tasks to network configuration. Copy & paste from the Windows Command Prompt. Remotely manage Windows machines from the command line. Set an IP address and configure other network settings. Set and manage NTFS and file sharing permissions. Customize and modify the Command Prompt. Create and manage file shares. Copy, move, and delete files and directories from the command line. Manage PDF files and office documents from the command line.